Constructing driveways is something we specialise in. We have years of experience in a variety of different designs, sizes and styles. 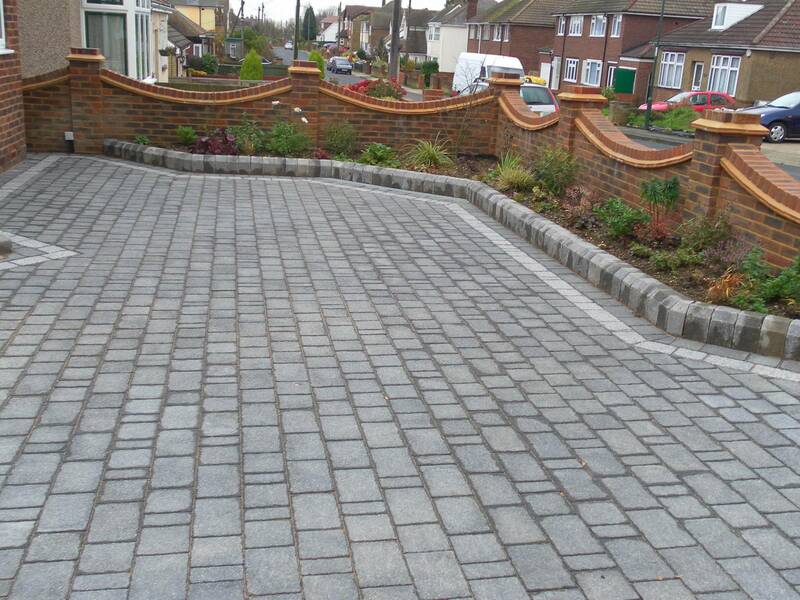 Our driveway builders at Teynham Construction pride themselves on the quality service providing our clients with a more than satisfactory solution. Your driveway is one of the most visible and most used areas of your property, after all, it is the entrance as well as being functional. When it comes to promoting a positive first impression your driveway is where you need to start. 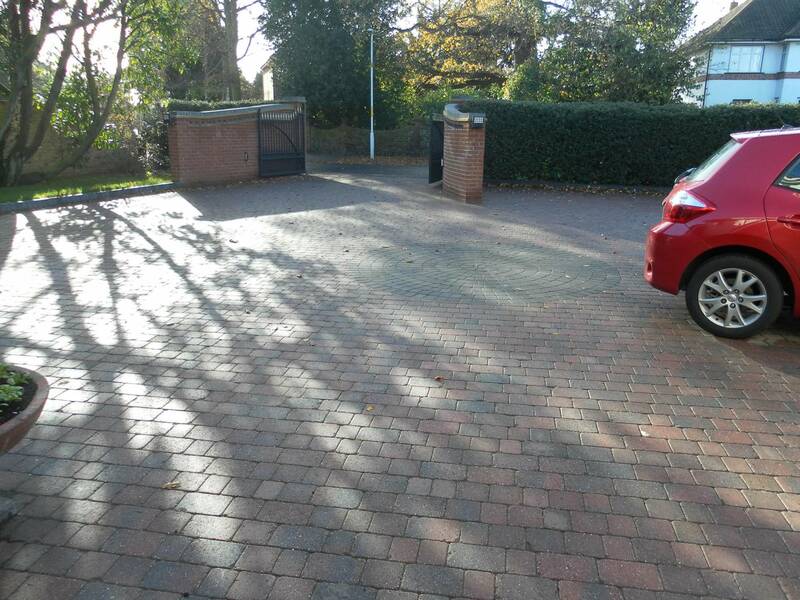 Depending on the desired first impression you wish your driveway to give to people passing by, guests, family, business, clients, or even if it is just your domestic driveway and you just want it to feel welcoming and give a homely feel after a long day, we have designs to suit everyone. Here are a few of our designs that our driveway builders can install for you. This type of driveway is produced using crushed stone, and can provide a cost effective solution, especially for longer approaches. The maintenance for this type of driveway is fairly low, and another advantage of this driveway is that it is easy to update in the future to a full surfaced driveway. Driveways that are made from stone offer a wide range of choice in both colours and textures. Stone driveways provide our clients with a choice of finishes all of which are extremely attractive and of course they are all very hard wearing and durable. Driveway edging is often over looked. However it is a very effective method of improving the overall look of your existing driveway as well as installing it with your new driveway. 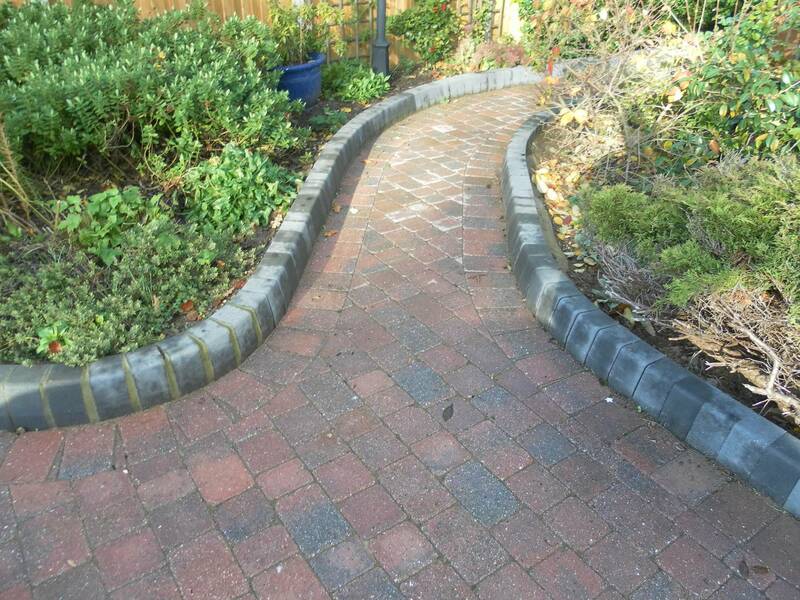 Driveway edging doesn’t only improve the aesthetic look of your driveway but can also help improve your drainage and protection. Some individuals prefer to install their driveway themselves however it isn’t recommended, professional driveway builders like ourselves will often save you money and time and will provide a better finish than the “do it yourself” method. Building, constructing and installing driveways all take special trade skills which our staff all have and our vast experience means that we can ensure the highest standards of work. We work hard building driveways to meet the needs and time scales of all our clients. We work as a team and are highly proactive, and endeavor to get it right first time. We carefully select our team to guarantee your satisfaction by offering a friendly and professional service resulting in the finished product meeting your needs 100%. The design of your driveway really depends on your taste in style and your budget. We can cater to any of your needs so the world is your oyster. If you have a budget but are stuck for designs we can recommend a few designs for you or if you have a design but aren’t sure of your budget we can quote you a price. For any further queries please contact us, and we will help you. 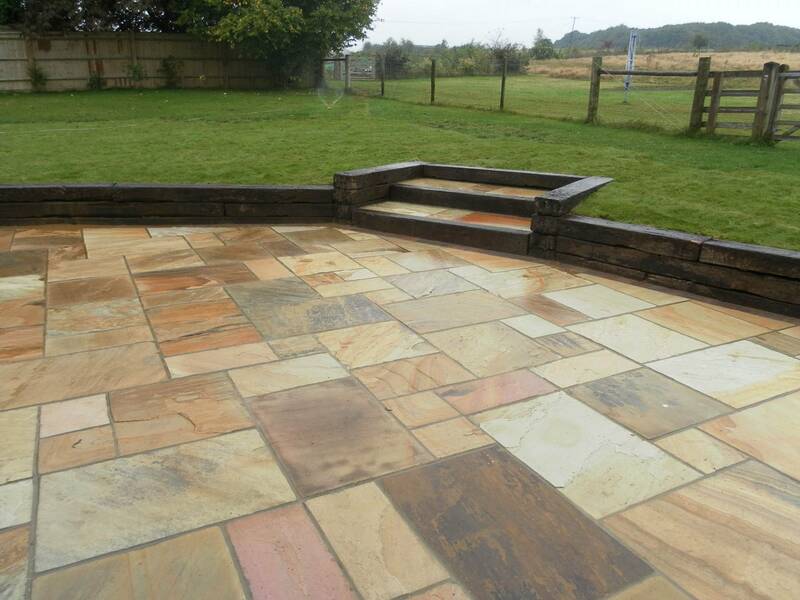 You can choose from our wide range of procutds including sandstones, york stone effect, paving slabs, natural stone paving, block paving or cobble sets. We have numerous colours and patterns available and we will work with you to achieve your dream patio.